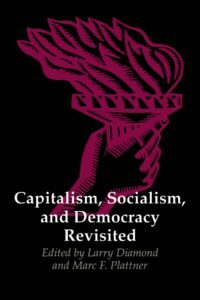 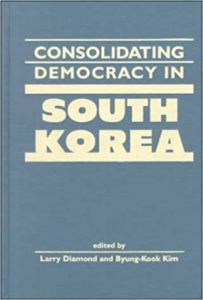 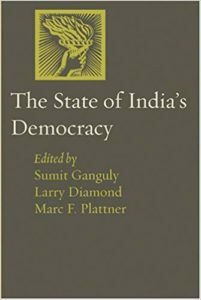 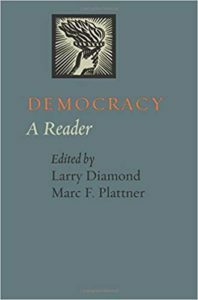 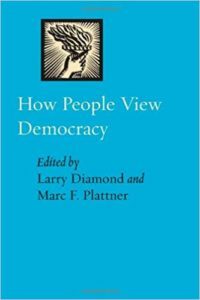 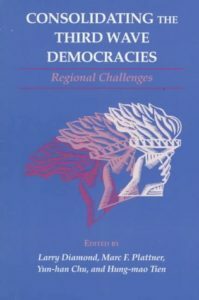 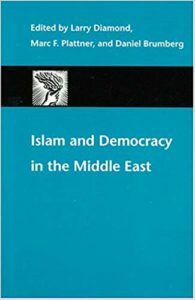 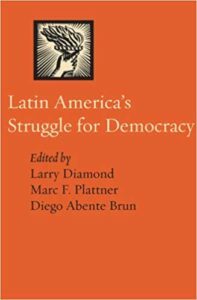 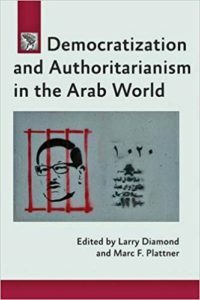 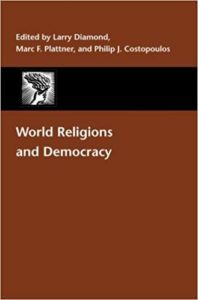 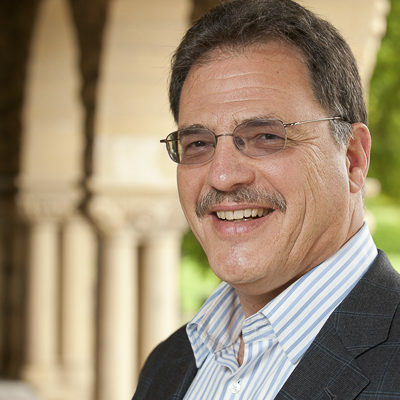 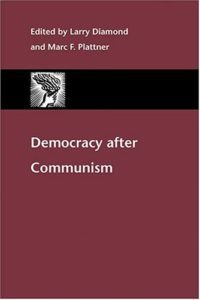 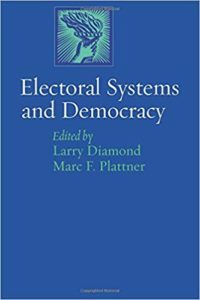 Larry Diamond is senior fellow at the Hoover Institution and the Freeman Spogli Institute for International Studies at Stanford University, and founding coeditor of the Journal of Democracy. 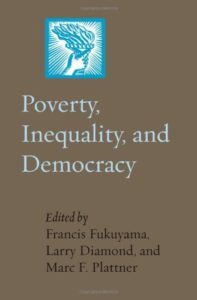 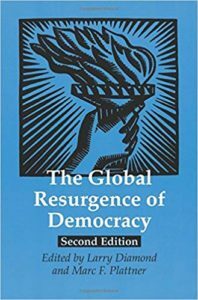 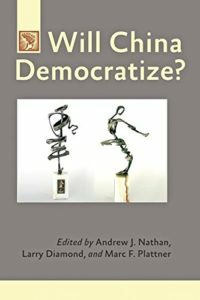 Democracy has been in a global recession for most of the last decade, and committed and resourceful engagement by the established democracies is necessary to reverse this trend. 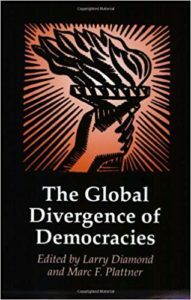 The hardest work of the transition—negotiating political pacts—has not yet begun. 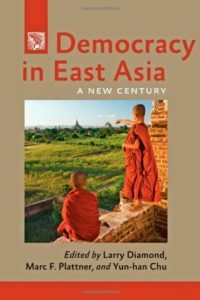 Burma’s democrats must help to forge a system of mutual security that can allow democratization to proceed. 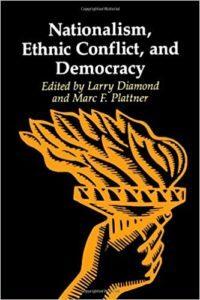 On 7 June 2007, the National Endowment for Democracy commemorated the twenty-fifth anniversary of the "Westminster Address" with a panel discussion and reception in Madison Hall at the Library of Congress. 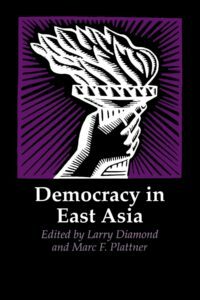 The U.S.-led reconstruction effort has so far failed to establish democratic institutions in Iraq. 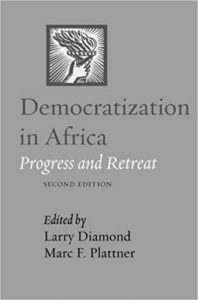 But as troubled as that effort has been, it provides valuable lessons for future nation-building endeavors. 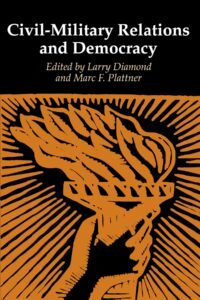 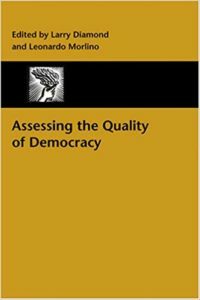 A review of Wars, Guns, and Votes: Democracy in Dangerous Places by Paul Collier. 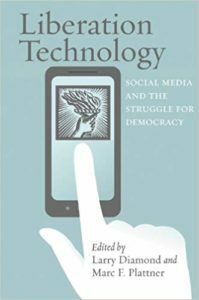 The Internet, mobile phones, and other forms of “liberation technology” enable citizens to express opinions, mobilize protests, and expand the horizons of freedom. 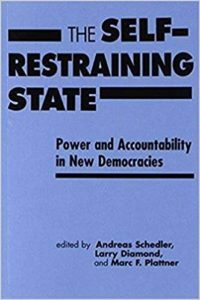 Autocratic governments are also learning to master these technologies, however. 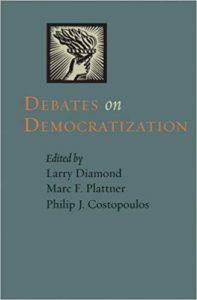 Ultimately, the contest between democrats and autocrats will depend not just on technology, but on political organization and strategy.